Belize City, August 27, 2014: The Caribbean Regional Fisheries Mechanism (CRFM) will on September 5, 2014 give oral arguments to the International Tribunal for the Law of the Sea (ITLOS) in Hamburg, Germany in response to a request for an advisory opinion on Illegal, Unreported and Unregulated (IUU) fishing in African waters. ITLOS, which is made up of 21 Judges, including two from the Caribbean, namely, Judge Dolliver Nelson (Grenada), and Judge Anthony Amos Lucky (Trinidad and Tobago), is hearing oral submissions from States Parties to the United Nations Convention on the Law of the Sea and International Organisations with an interest in the subject. Legal Counsel for the CRFM, Professor Pieter Bekker of Dundee University, UK (photo left) will join representatives of nine (9) countries and the SRFC, the European Union (EU), and the International Union for the Conservation of Nature and Natural Resources (IUCN) in presenting oral arguments. 1) What are the obligations of the flag State in cases where illegal, unreported and unregulated (IUU) fishing activities are conducted within the Exclusive Economic Zone of third party States? 2) To what extent shall the flag State be held liable for IUU fishing activities conducted by vessels sailing under its flag? 3) Where a fishing license is issued to a vessel within the framework of an international agreement with the flag State or with an international agency, shall the State or international agency be held liable for the violation of the fisheries legislation of the coastal State by the vessel in question? 4) What are the rights and obligations of the coastal State in ensuring the sustainable management of shared stocks and stocks of common interest, especially the small pelagic species and tuna? 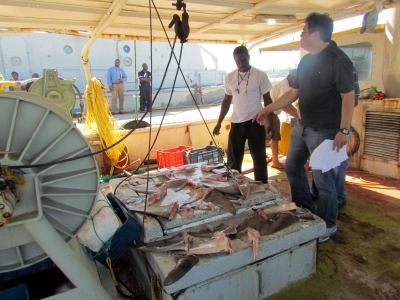 The Case was initiated on March 28, 2013, when the Sub-Regional Fisheries Commission (SRFC) representing seven African States sought the Tribunal’s assistance regarding IUU fishing by vessels registered in foreign States within waters under the national jurisdiction or control of its members and on the High Seas. The SRFC includes Cape Verde, Guinea, Guinea-Bissau, Mauritania, Senegal, Sierra Leone and the Gambia. The arguments in Case 21 can be viewed via live Web stream through the ITLOS Web site (www.itlos.org). 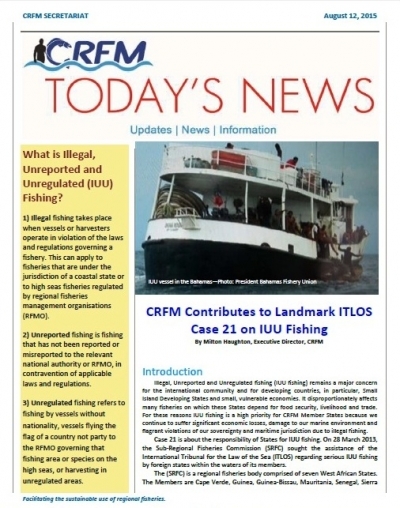 Belize City; Tuesday, February 4, 2014—Seventeen member states of the Caribbean Regional Fisheries Mechanism (CRFM) are making their voices heard in a milestone international case on Illegal, Unreported and Unregulated (IUU) fishing—dubbed Case No. 21—which is being reviewed by the International Tribunal on Law of the Sea (ITLOS), based in Hamburg, Germany. To date, more than 20 countries—Saudi Arabia, Germany, New Zealand, People's Republic of China, Australia, Japan, the UK, Chile, the EU, Sri Lanka and the US—and 8 organizations have submitted written arguments on Case No. 21. Those organizations include the CRFM, the Central American Fisheries and Aquaculture Organization (OSPESCA), the International Union for Conservation of Nature and Natural Resources, and the United Nations. The latest order from ITLOS sets a deadline of Friday, March 14, 2014, for written submissions to be made in response to these arguments, before a final advisory ruling could be considered. Case No. 21, lodged last March by the Sub-regional Fisheries Commission (SRFC) (Africa), investigates issues such as the obligations of the flag State in cases where IUU fishing is perpetrated within the Exclusive Economic Zone (EEZ) of third party States, and the extent of the flag State's liability. The SRFC is located in Dakar, Senegal, and comprises seven member states: Cape Verde, the Gambia, Guinea, Guinea-Bissau, Mauritania, Senegal and Sierra Leone. 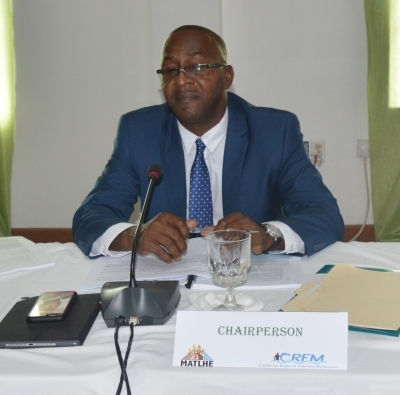 Last October in Guyana, the 4th Special Meeting of the CRFM Ministerial Council, made up of fisheries ministers of participating Caribbean states, discussed the request from ITLOS for the CRFM to submit a statement on Case No. 21. 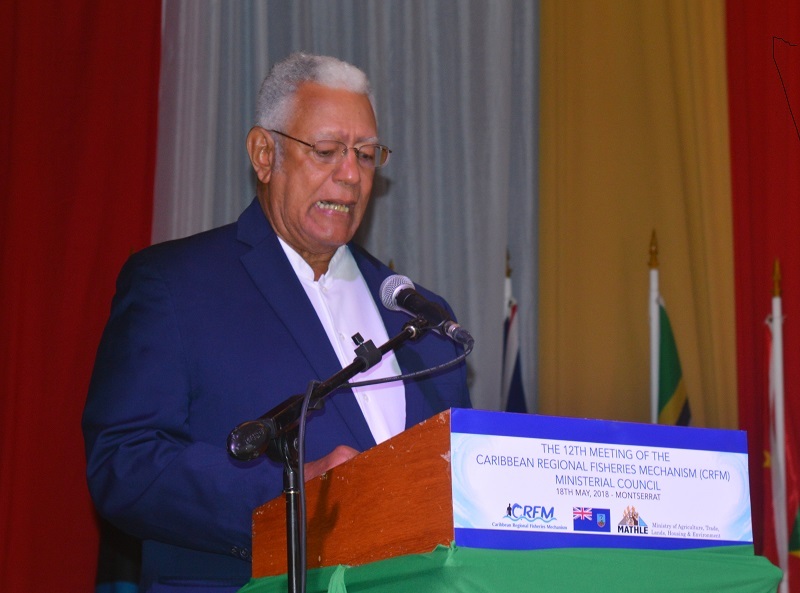 The CRFM Ministerial Council said that this provides the region with an opportunity to influence international jurisprudence on the question of IUU fishing. The CRFM Secretariat, based in Belize City, had secured the services of Harvard University graduate, Professor Pieter Bekker, chair of International Law, Dundee University, UK; former Professor of law at Columbia University (New York); former staff lawyer at the International Court of Justice (ICJ); and a partner in the international law firm, Steptoe & Johnson LLP – one of the largest law firms in the USA, to assist with the preparation of the brief on behalf of the CRFM. The CRFM has, furthermore, indicated that it intends to have legal representation to make an oral presentation when oral proceedings are eventually held. 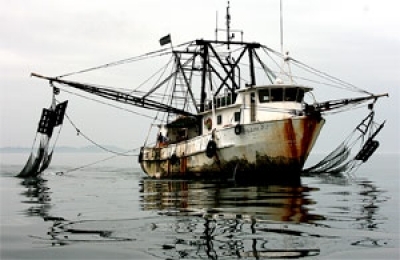 In its comprehensive written submission of 112 pages plus annexes, the CRFM, an inter-governmental body for regional fisheries cooperation, said that the most important rights of the coastal state relates to the right to prevent IUU fishing of its resources, such as the right to legislate and enforce its laws, to ensure sustainable development and management of fish stocks, and to take all necessary steps to prevent, deter, eliminate—and punish—IUU fishing in the coastal state's jurisdiction. 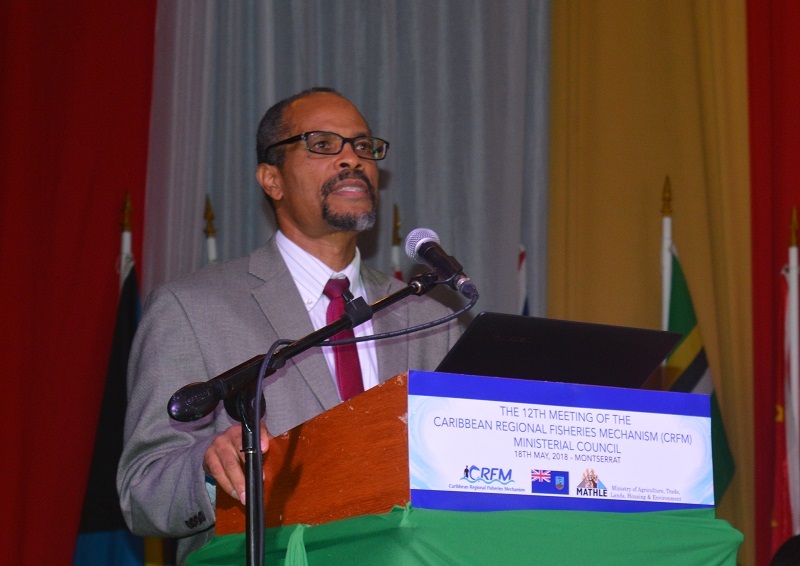 The CRFM's views are in line with its overarching mission to promote sustainable use of living marine and other aquatic resources in the Caribbean, by development, efficient management, and conservation of such resources. The Caribbean fisheries organization also highlighted the duty of countries to manage shared stocks in the EEZ, which requires cooperation between states whose nationals fish within and without the EEZ. As for the question of liability, the CRFM said that it is primarily a question of domestic law, and it is ultimately one to be decided by domestic courts having competent jurisdiction. On flag State responsibility, the CRFM says that where the flag State has failed to fulfill its obligations and damage has occurred, the flag State may be liable for the actual amount of the damage, but if no damage has occurred, although the flag State was found in breach, the consequences of the wrongful act are determined under customary international law. Furthermore, the flag State is bound to make the best possible efforts to ensure compliance by vessels flying their flag, within the context of relevant international rules and standards, and domestic laws and regulations, especially those concerning the protection and preservation of the marine environment. In July 2010, the CRFM adopted the Castries (St. Lucia) Declaration on Illegal, Unreported and Unregulated Fishing, in which member States renewed their efforts to establish a comprehensive and integrated approach to preventing, deterring and eliminating IUU fishing, by emphasizing the primary responsibility of the flag State in accordance with international law; and they committed to ensuring that nationals do not support or engage in IUU fishing. CRFM member states also undertook to ensure that they exercise full control over fishing vessels flying their flag, in accordance with international law. 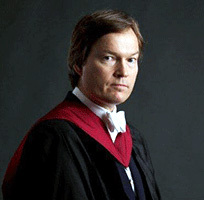 The CRFM Secretariat, based in Belize City, had secured the services of Harvard University graduate, Professor Pieter Bekker, chair of International Law, Dundee University, UK; former Professor of law at Georgetown University; former staff lawyer at the International Court of Justice (ICJ); and a partner in the international law firm, Steptoe & Johnson LLP – one of the largest law firms in the USA, to assist with the preparation of the brief on behalf of the CRFM. The CRFM has, furthermore, indicated that it intends to have legal representation to make an oral presentation when oral proceedings are eventually held.